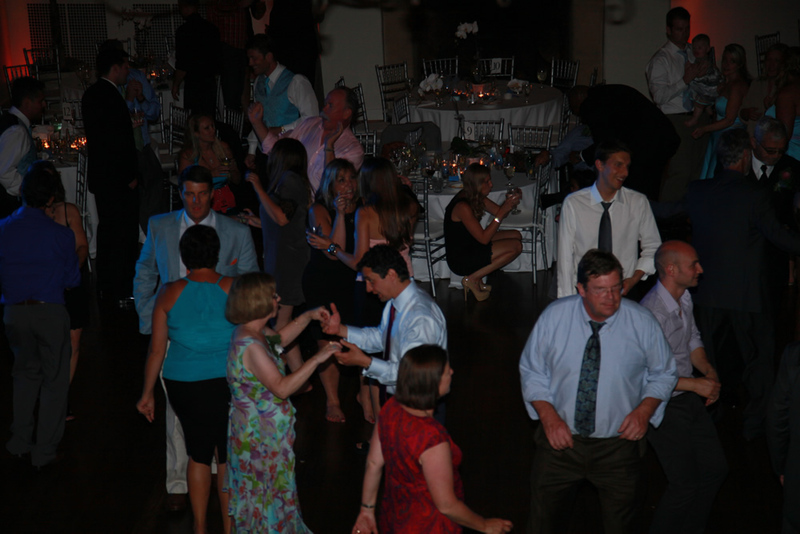 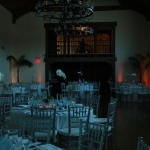 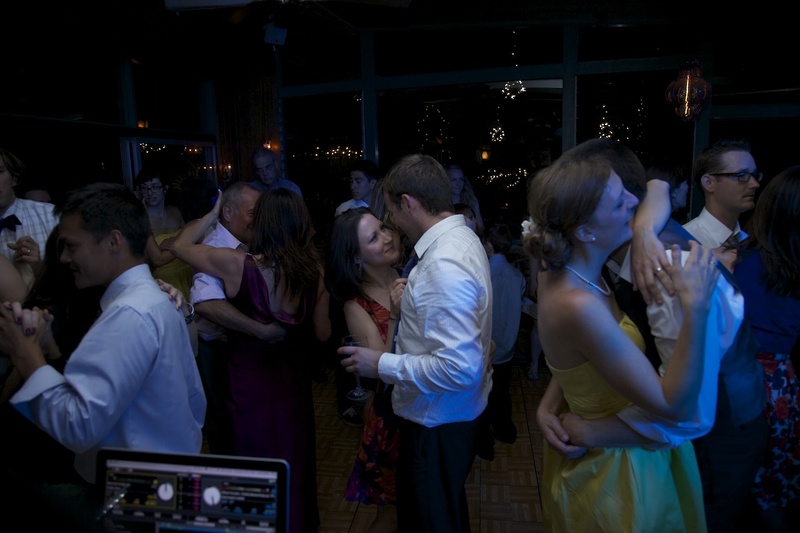 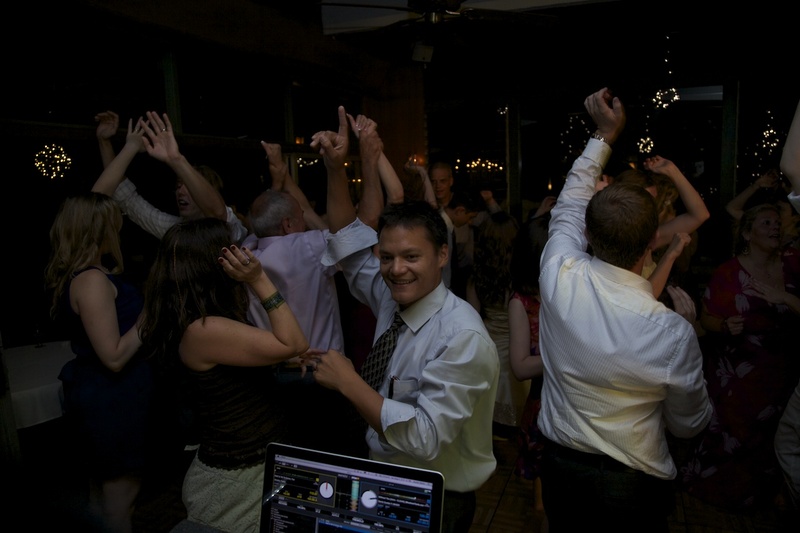 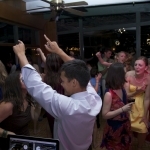 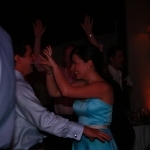 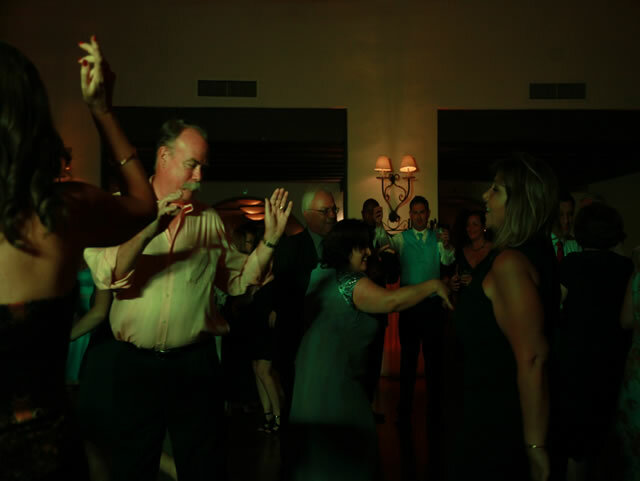 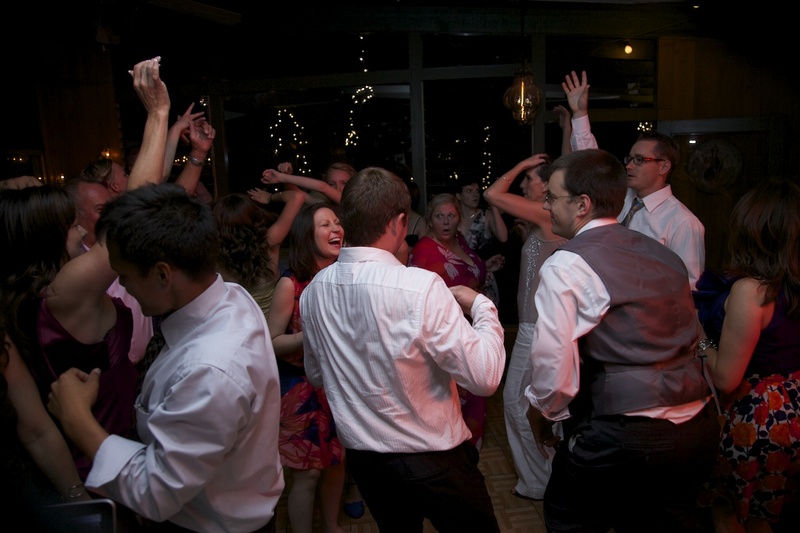 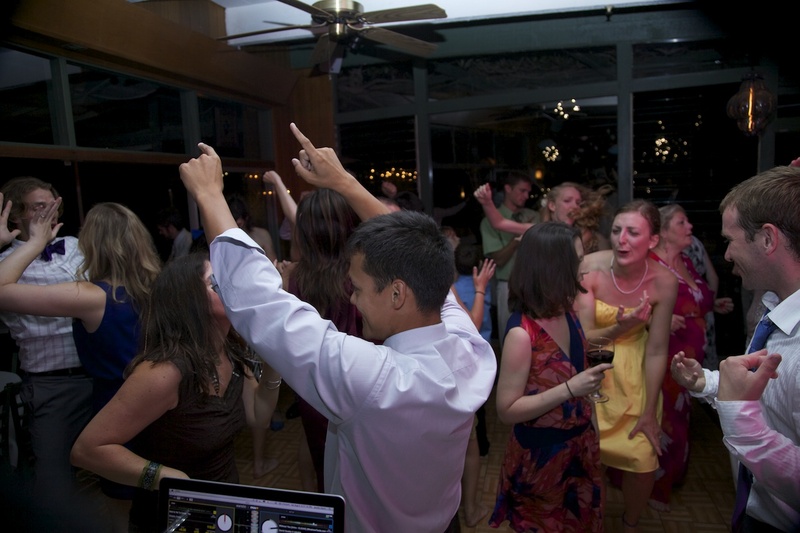 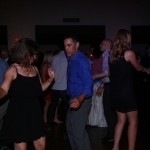 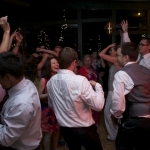 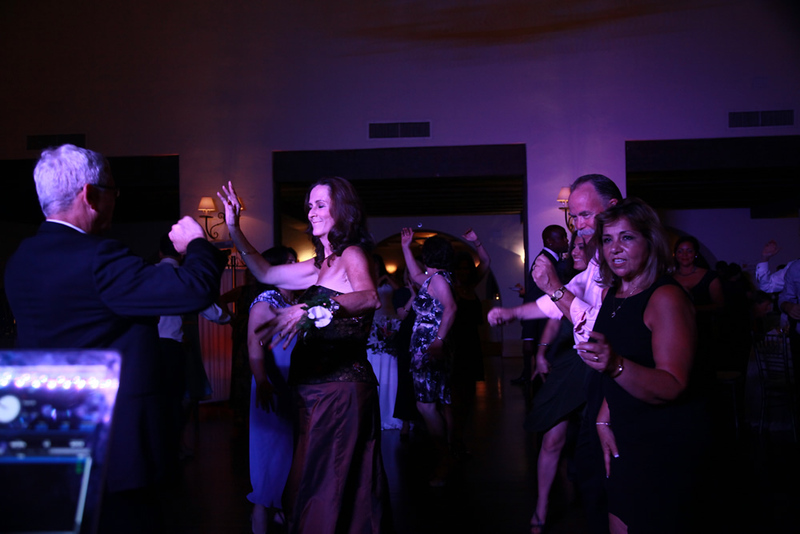 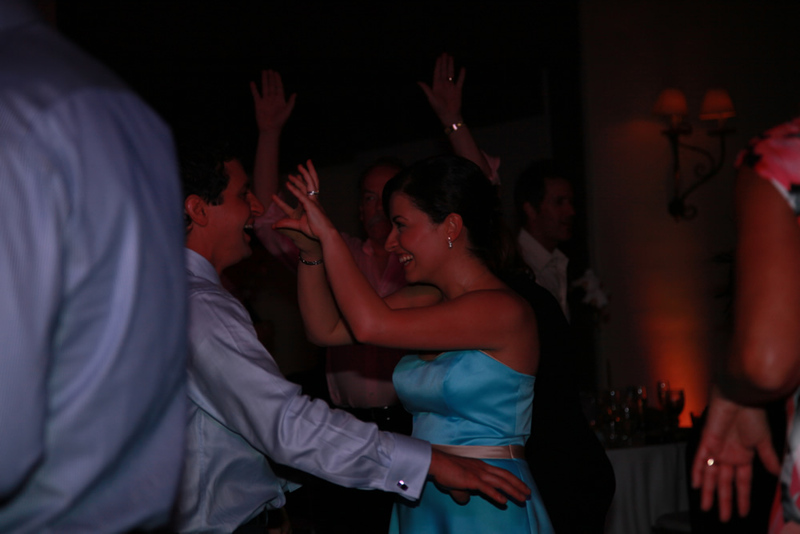 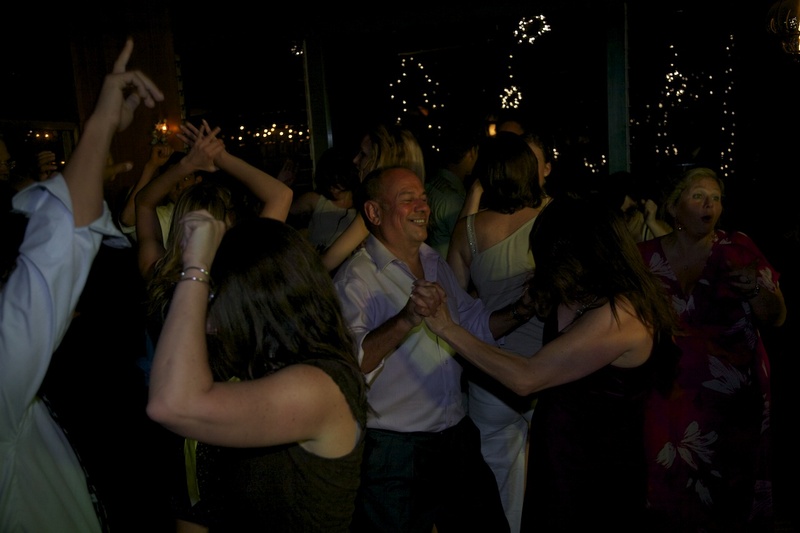 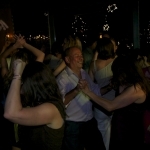 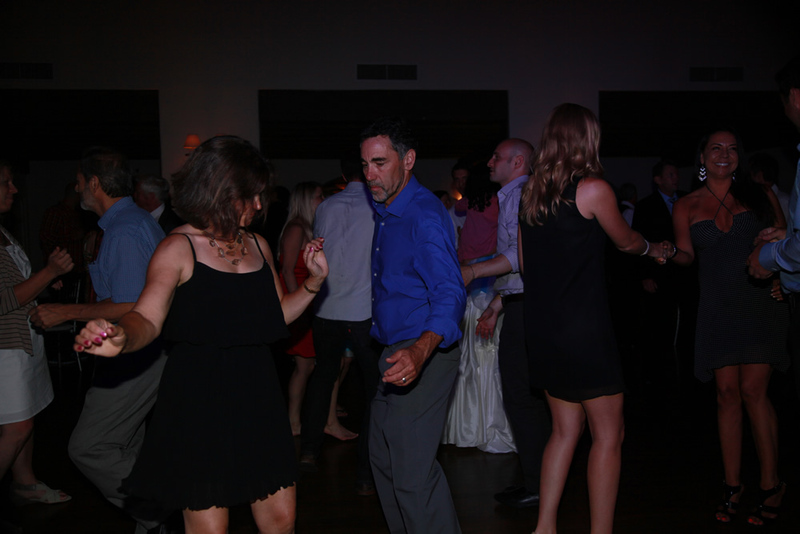 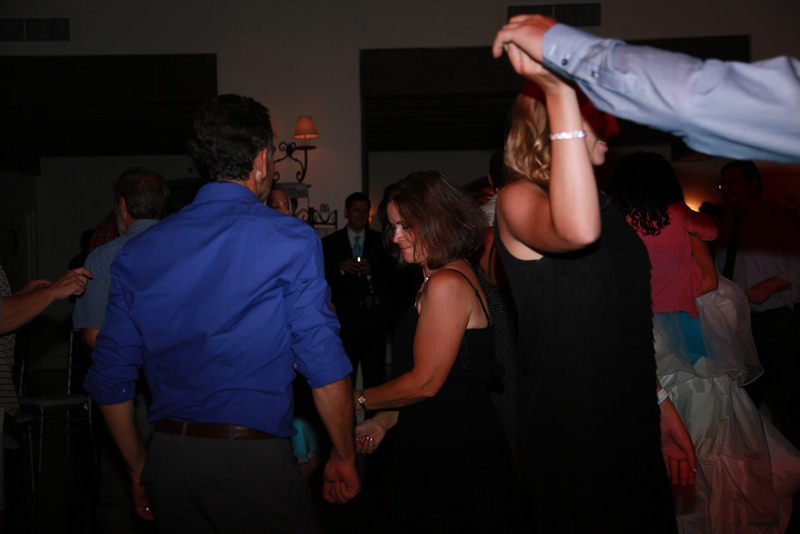 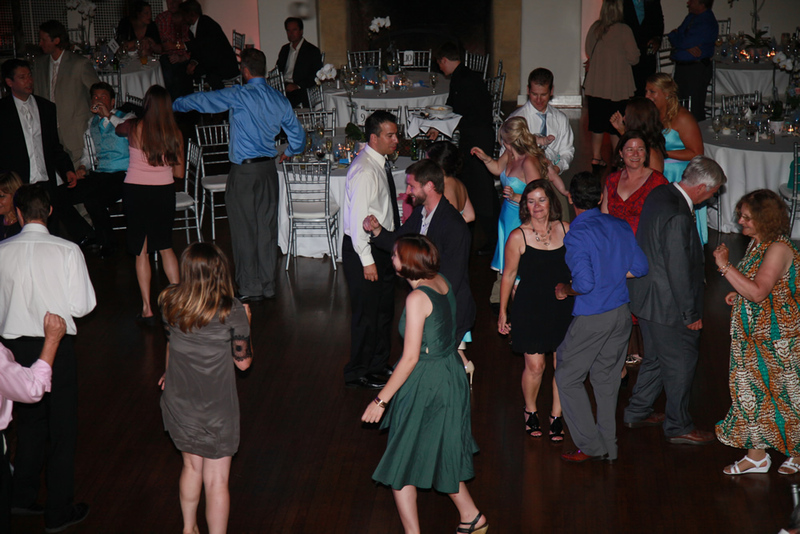 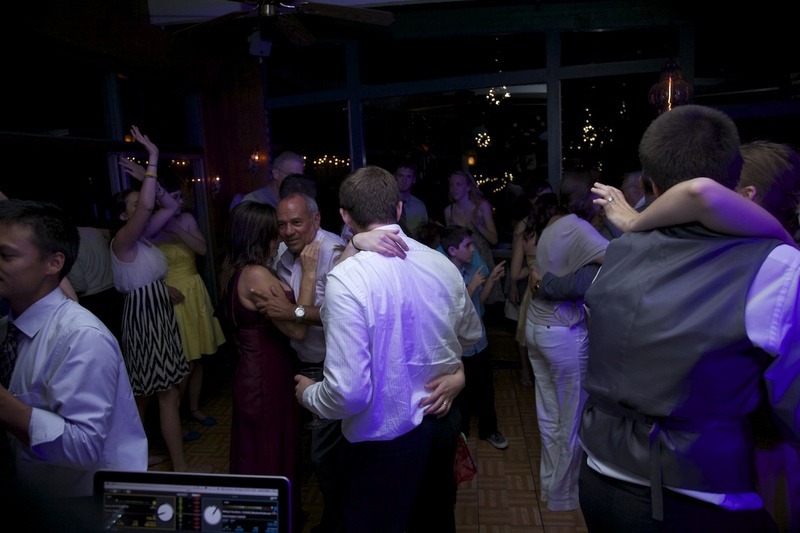 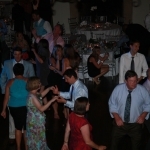 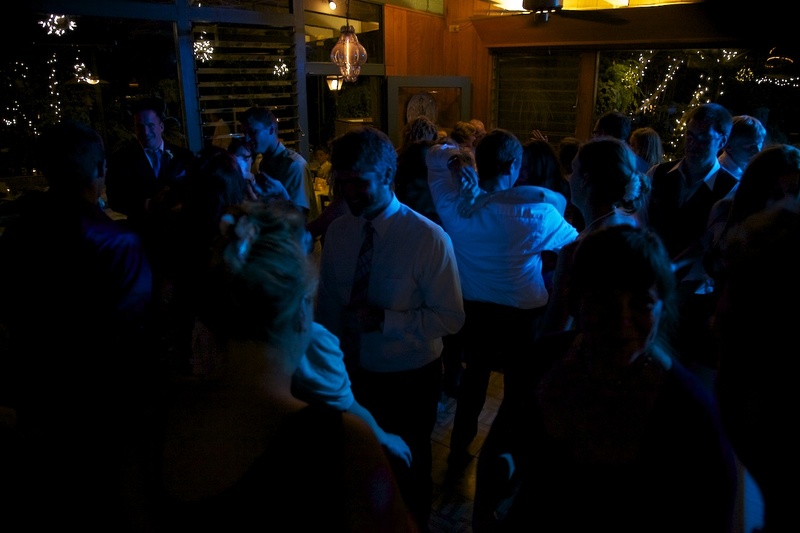 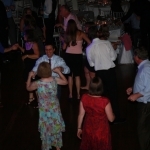 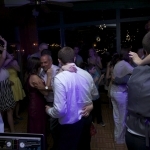 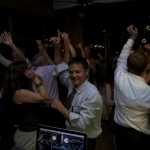 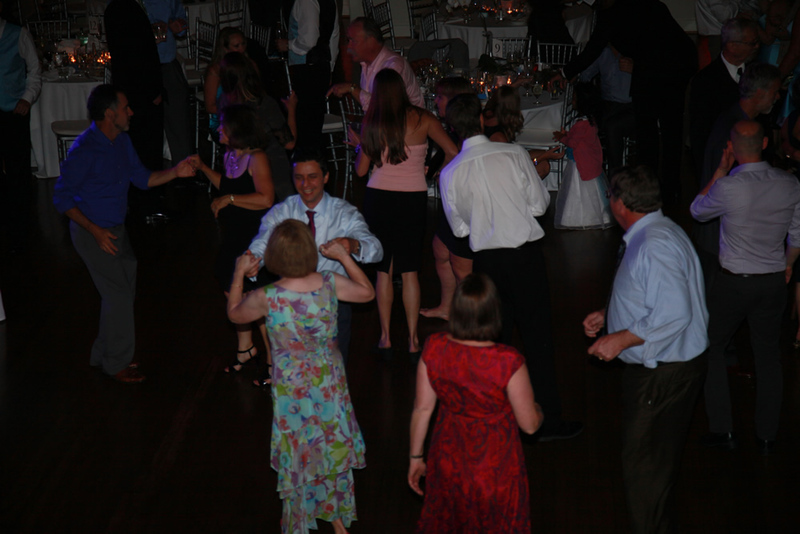 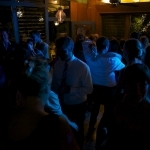 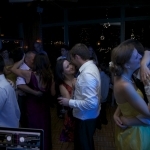 Here are some recent pictures from a few weddings these past two weeks. 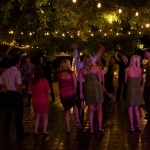 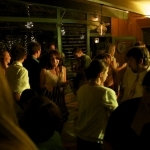 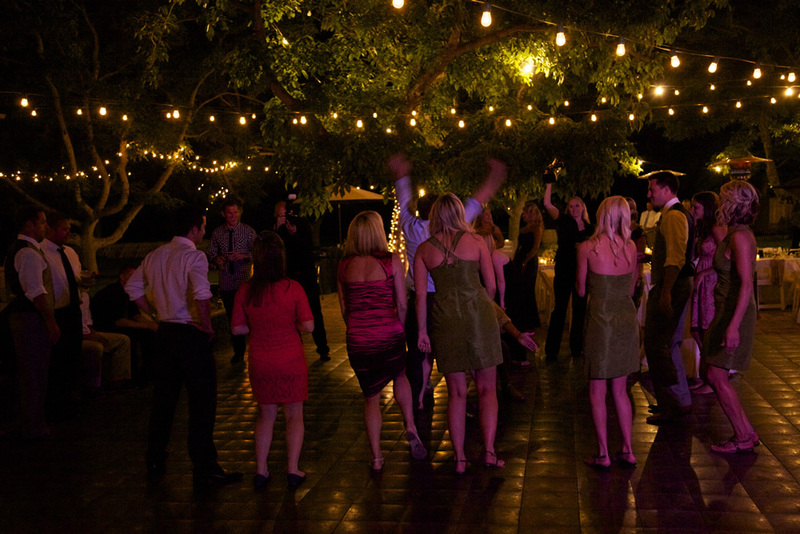 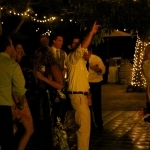 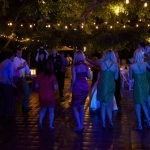 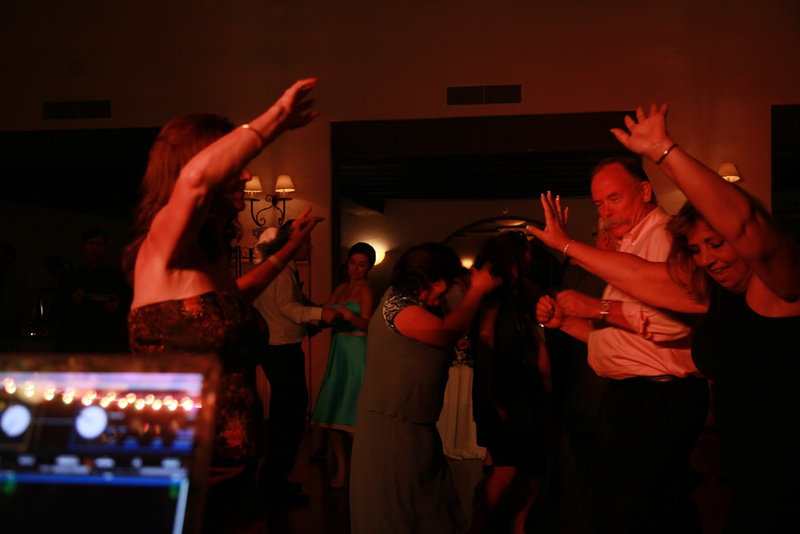 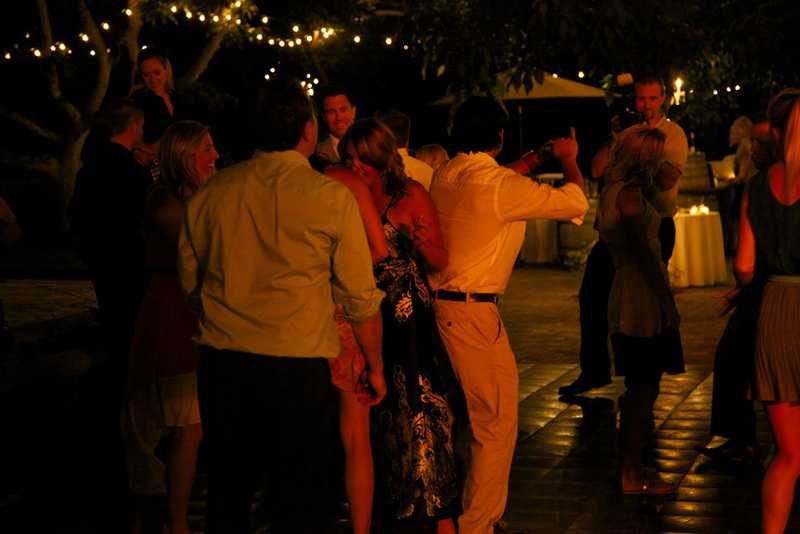 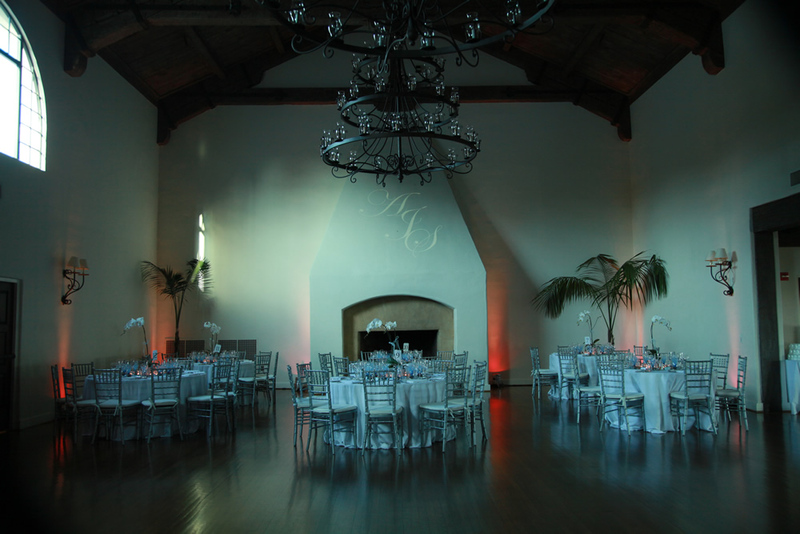 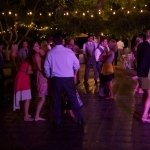 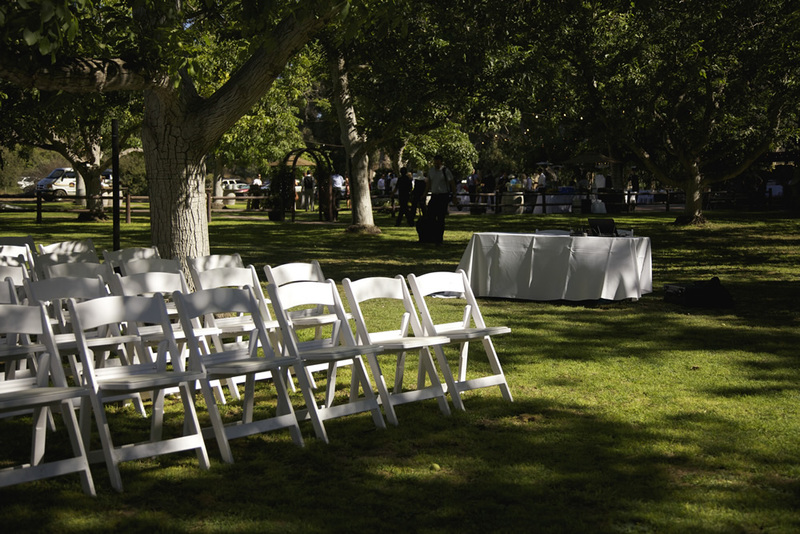 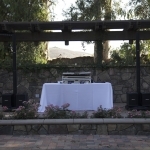 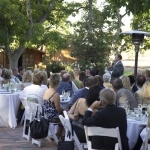 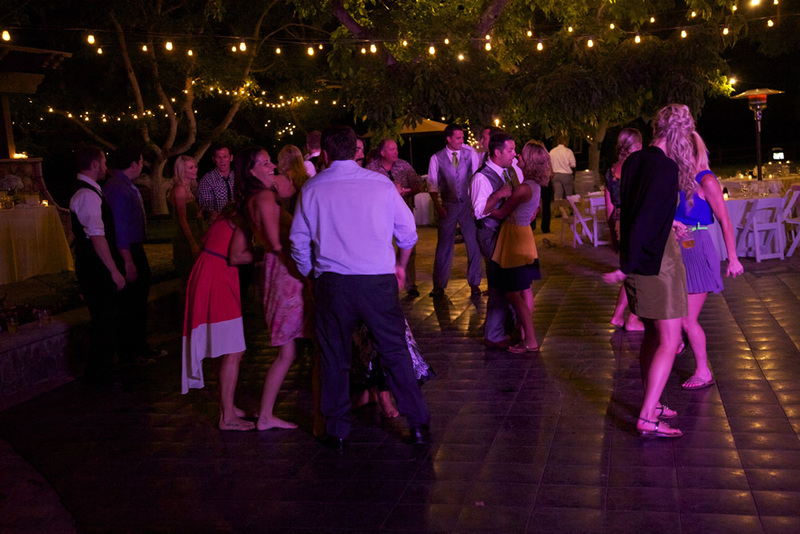 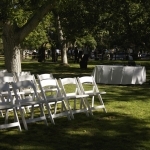 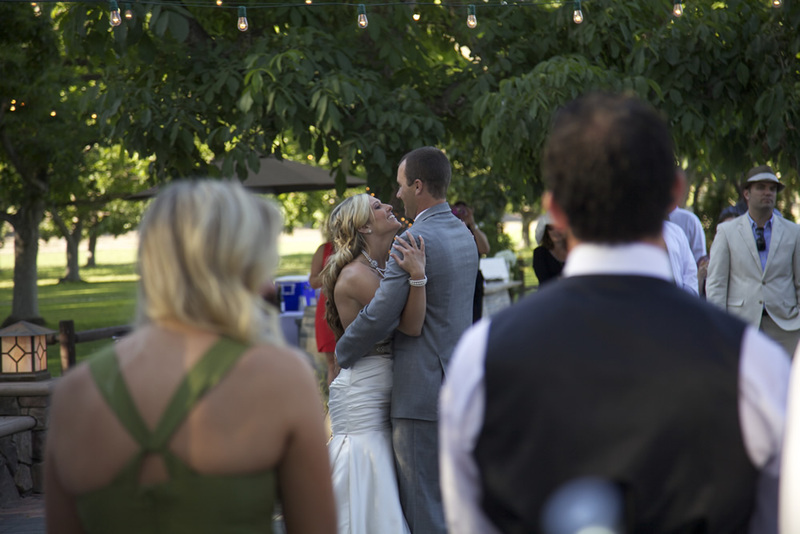 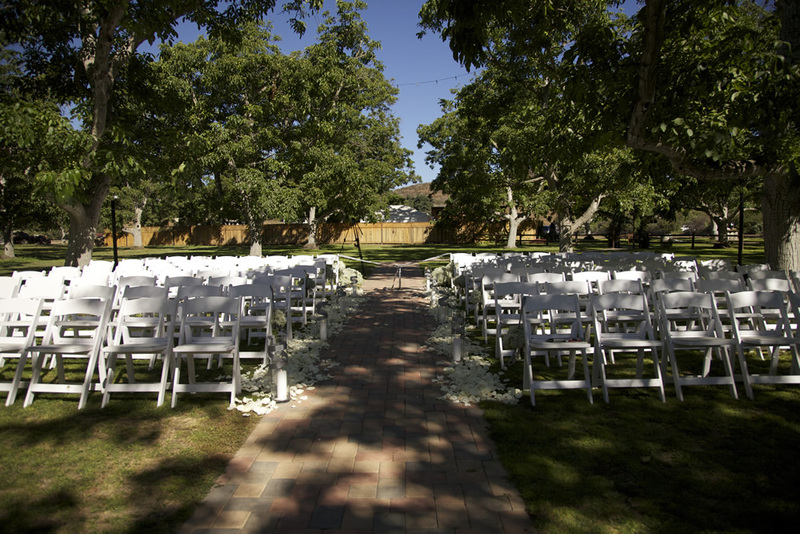 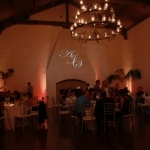 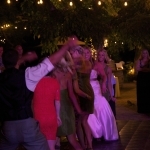 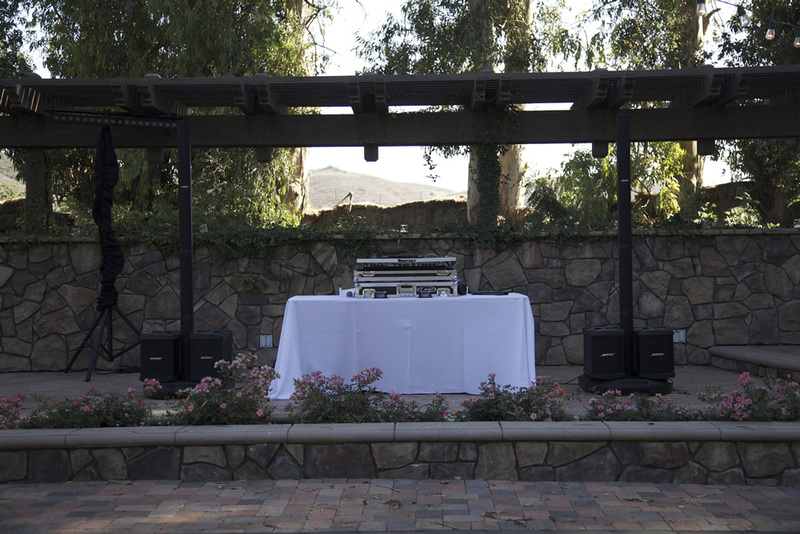 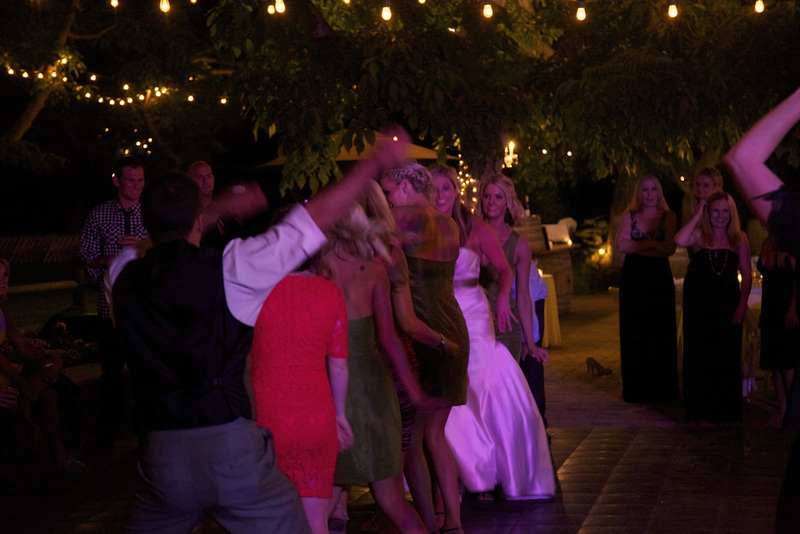 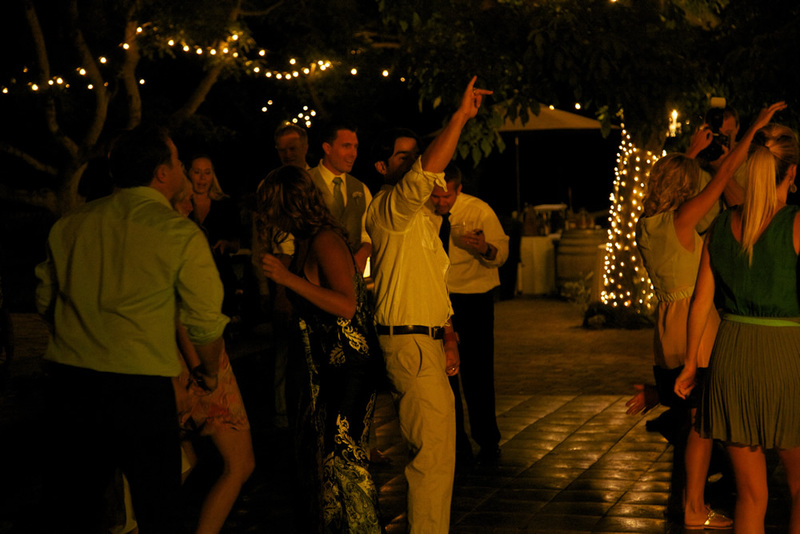 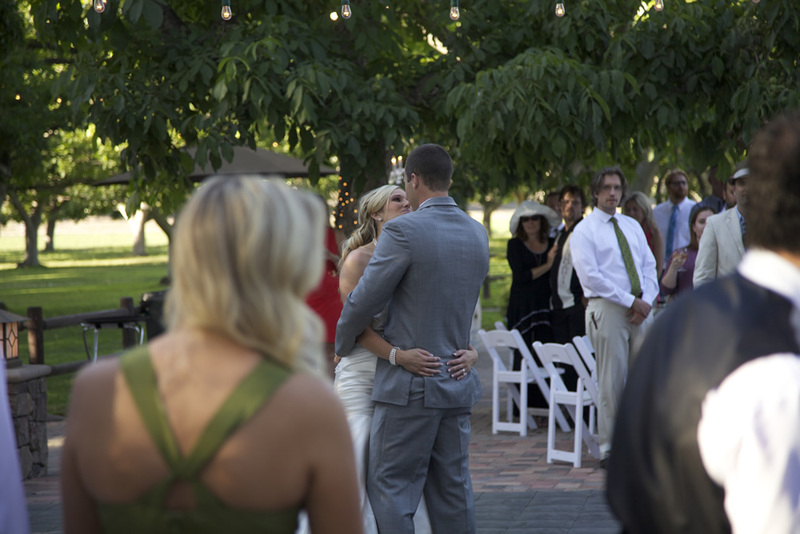 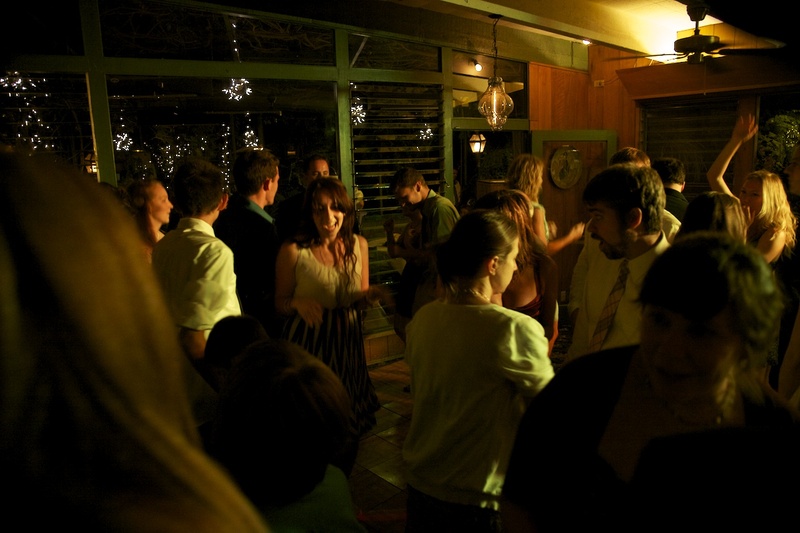 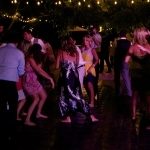 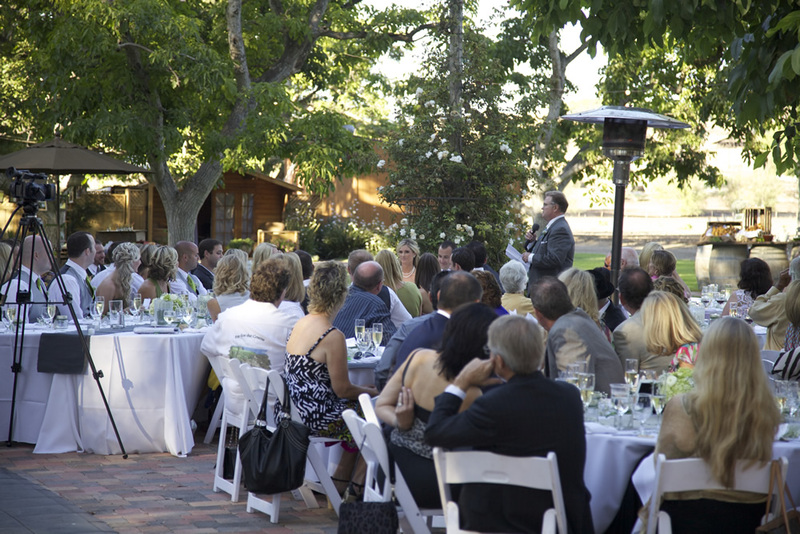 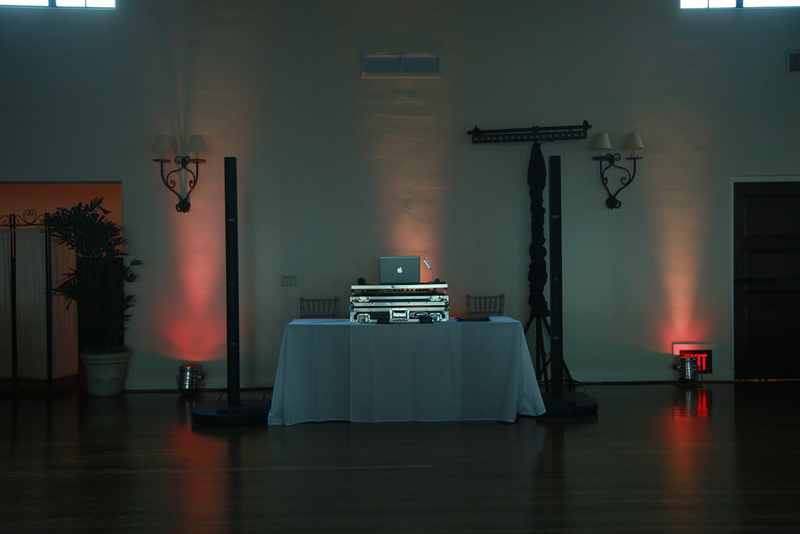 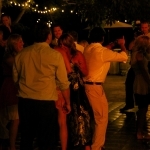 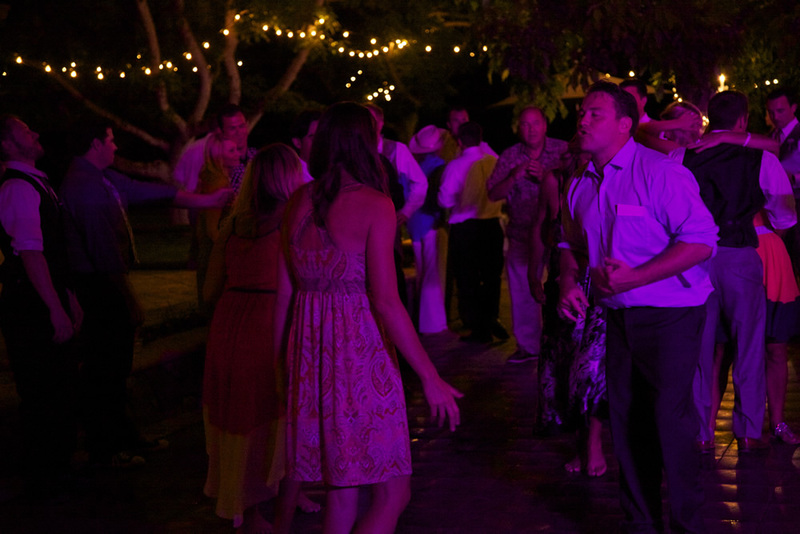 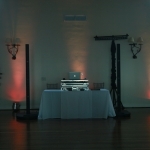 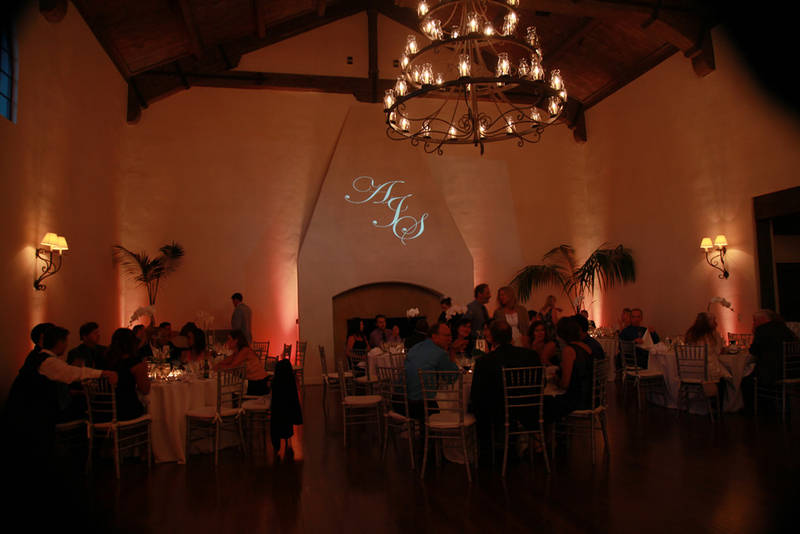 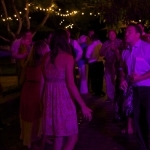 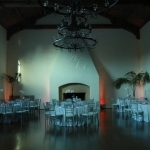 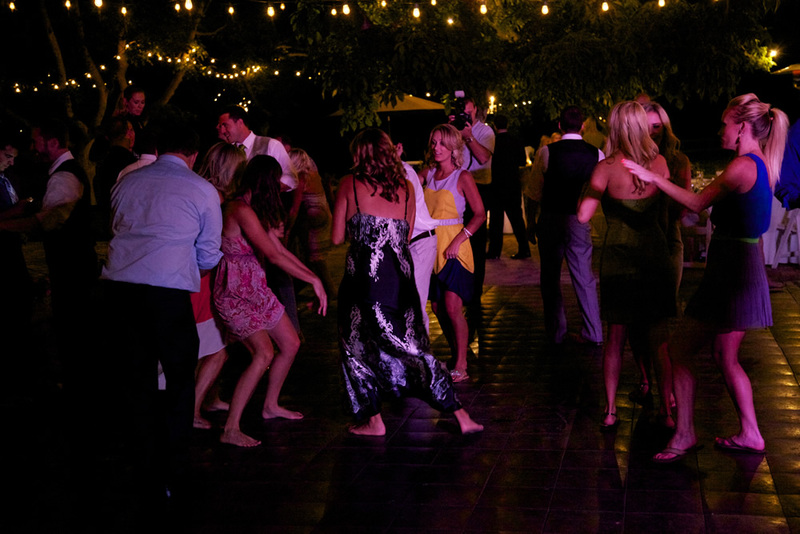 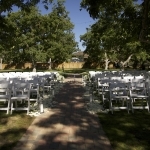 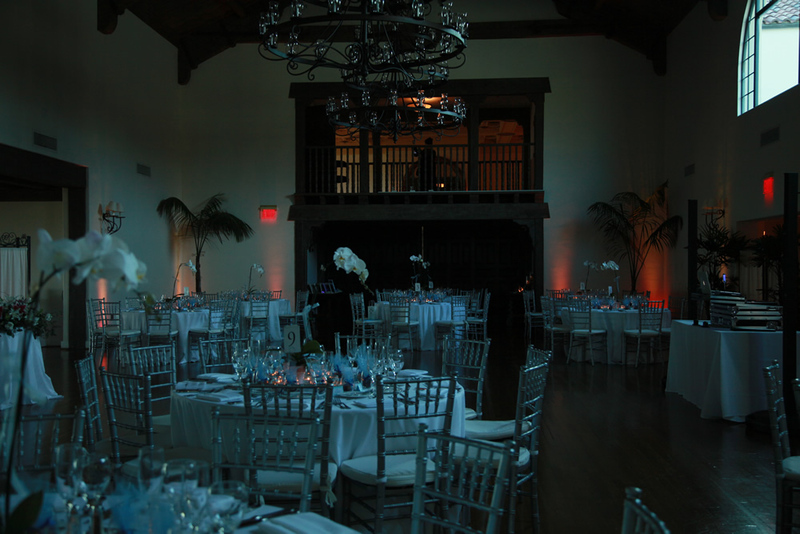 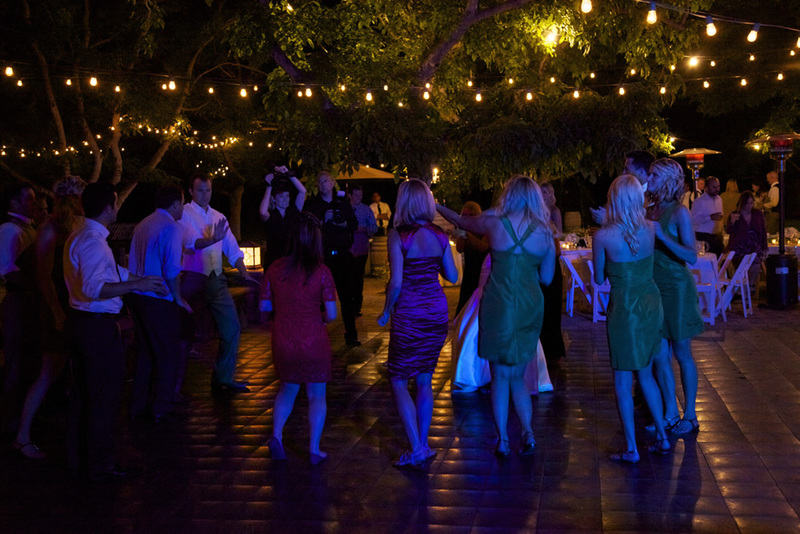 Wonderful reception at Walnut Grove Weddings at Tierra Rejada Ranch in Moorpark, California. 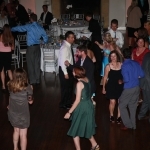 Here are a few pictures and a quick video.